Apply to work in Austria! Search recruiters and jobs including casual, temporary, seasonal and year round positions. 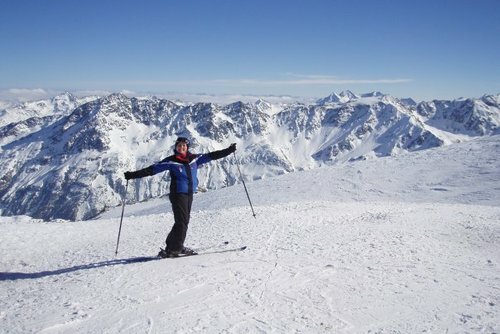 Austria is a very popular destination for both summer can winter and it is easy to see why. 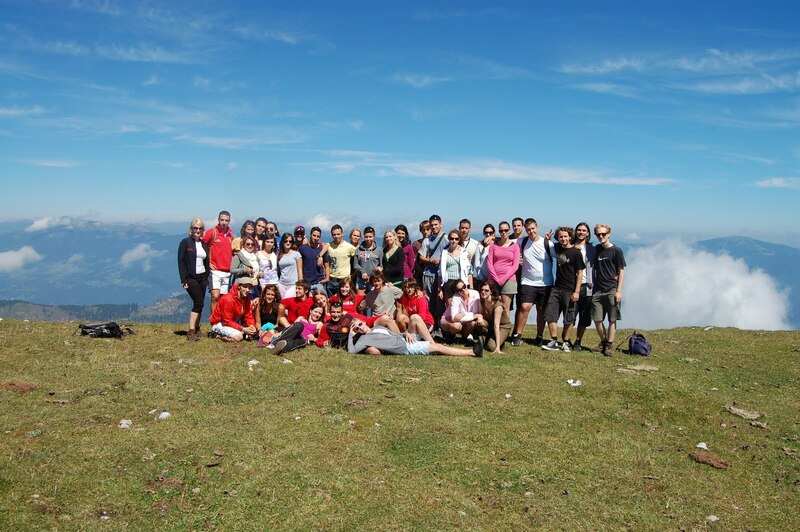 There is friendly local people, stunning scenery, a variety of jobs and a relaxed atmosphere. One of the main benefits of choosing to work here is that the cost of living is low compared to other countries in Europe so you will be able to save more money. 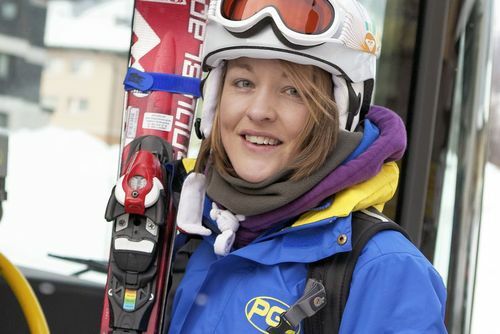 Popular jobs people apply for include tourism work, part time jobs, au-pair and winter ski jobs. In winter you could consider working at a Austrian ski resort as there is a need for international staff, you will get to see the natural beauty of the country which has rolling hills and picturesq scenery. 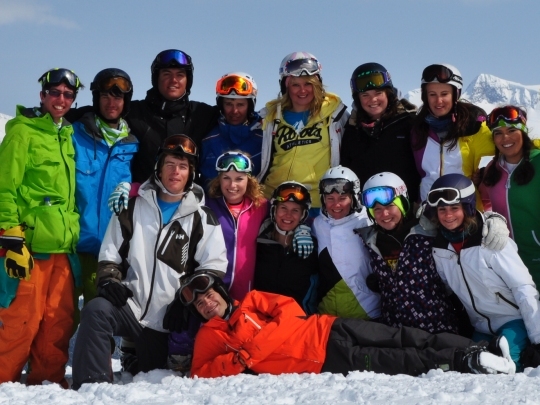 Jobs can include instructing ski lessons, assisting on ski slopes, lift operators, slope patrols and general chalet staff. 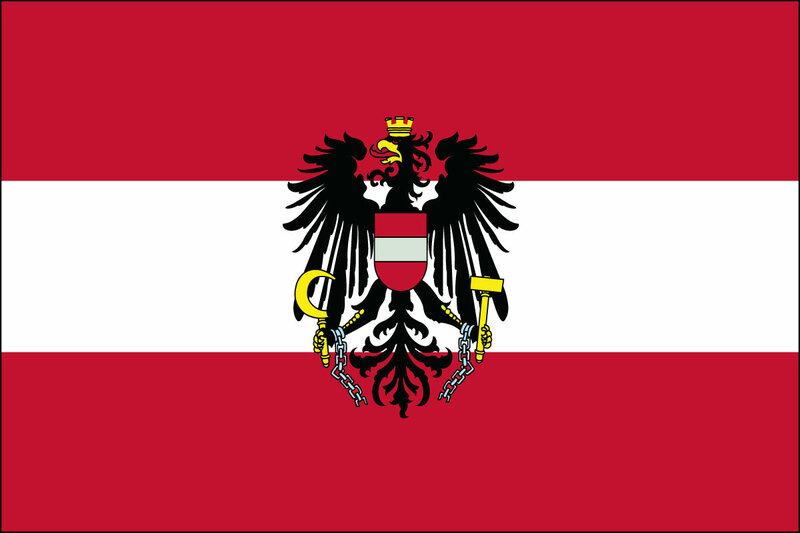 Read more information about working in Austria and search featured recruiters today. During summer there are fruit picking and tourism jobs available or if you are looking for a year round position why not consider applying for a job as an au-pair, this is a great way to live for free although wages can be low. You will get to look after children and experience life in an Austrian family, you could apply to work in places like the capital Vienna. Working as a holiday rep can be fun, in summer people head to Austria for the nature, walks, hikes and bike excursions and people are needed to lead these. There are also campsites located throughout the country, usually you will need to secure employment prior to arrival. A unique experience can be to work at a farm or vineyard, you can find fruit picking and agriculture jobs in places like near the Danube river, Wachau and Burgenland regions. Ski season jobs in Austria are an amazing opportunity to get paid and experience some of the most spectacular locations in the continent. Working at a ski resort is firstly a really fun experience but also looks great on a CV and will provide you with a memorable experience. There are a wide range of world class resorts in Austria which need staff in winter when lots of tourists come to stay during peak winter season. Jobs can include bar staff, childcare, cooks, ski instructors, hotel staff, maintenance man, chalet staff, ski shop assistants, reps, administrators and also managerial positions. You can find jobs in various ski resorts like Saalbach-Hinterglemm, Zell-am-See, Kaprun, Carinthia, Ischgl, Montafon, Arlberg, Otztal, Solden, Kitzbuhel, Schladming, Mayrhofen and Bad Gastein. 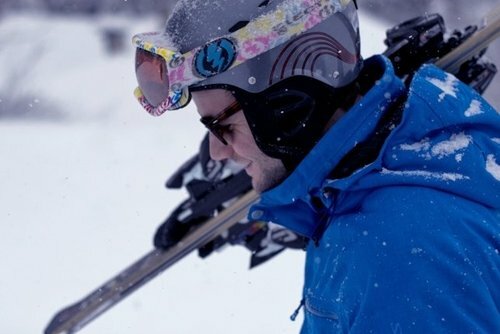 You can apply direct to locally run operations or also through international companies like UK based ski operators who hire and send staff overseas. 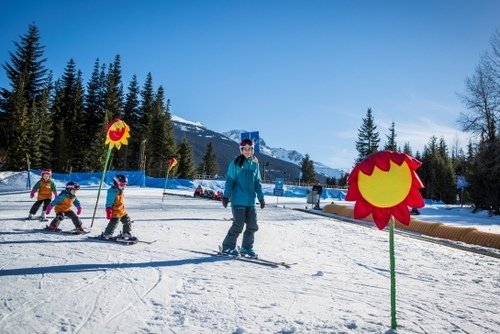 There are resorts for all levels and abilities - also some are open all year round. 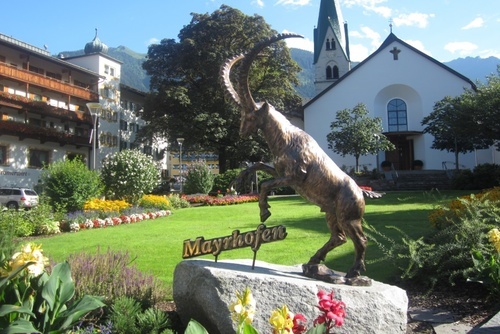 It can be difficult to get a job in St Anton, this is a very popular location but we highly recommend Mayrhofen as an alternative. You will stand a better chance of getting a job here whils the skiing is also good. Working a winter ski season in Austria will be a challenging, exhausting but amazing experience. 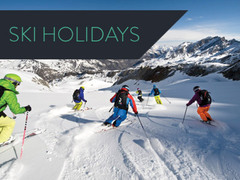 If you are just looking to ski, then book a holiday as sometimes days can be long and the wages might seem low for the amount of effort you put in. But the prospect of getting to ski in some world class resorts and experiencing a lifestyle for a long period will make this job worthwhile. In the picturesque towns and resorts there is usually great social events meaning you will get to make new friends from all over the world. If you speak a little German this can be a bonus but not a necessity, it's recommended to learn though. You will also get lots free time – it’s not all work where you can go sightseeing or see new places. If you are reading this and are really keen to apply, then get prepared, work on your CV/cover letter and apply early. Most international travel companies start recruiting around April, May, June and July and this is when you will stand the best chance of getting placed. Demand will be high and you might need to go through an interview process. If you are applying late then don't worry, people sometimes cancel leaving last minute spaces during August and September. There is also the option to independently seek work in country. There isn't an official minimum wage in Austria and how much you get paid really depends on your company / job. 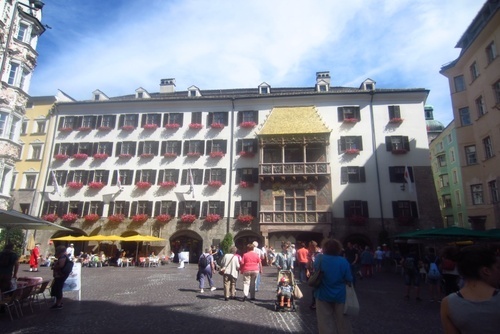 View some top tips for foreigners seeking to work in Austria. You will put yourself in the driving seat if you learn German, most international and local employers really want staff who are multilingual. You could start today, buy a phrase book, look on the internet, or book lessons - this will really help you in your quest for the perfect summer / winter job in Austria. 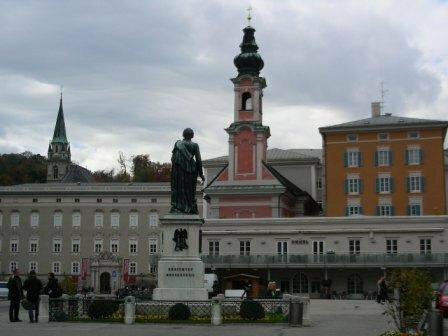 Not everyone in Austria speaks English and learning the local language will also help with your integration and make the experience more enjoyable. If you need any help getting a job in Austria please get in touch, you might also like to view all of our seasonal jobs in Europe. If you have ever been to work in Austria and would like to write about your experience, recommend a recruiter or share any advice please contact us. "If you get some spare time head to the SPC camp which has halfpipes, rails, jumps and trails - this is where top pro snowboarders train and it is an amazing sight to see them up close in person"
"Spending a ski season working in Austria will be a wonderful experience, the people in this country will make you feel very welcome. You will also get to go skiing - A LOT!" If you offer jobs or work experience in Austria and would like to be featured here please contact us.